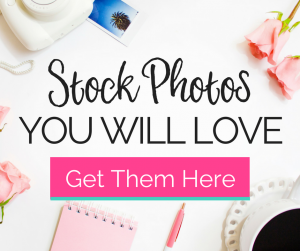 When getting your self-hosted WordPress blog set up there are lots of moving pieces. 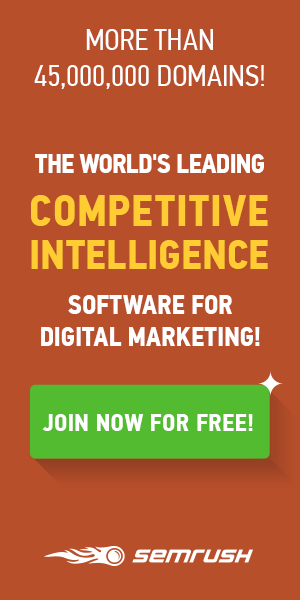 You need web hosting and a domain name. But how do you connect the two? I’m sure it seems complicated to say the least. Not if you have the right tutorial! 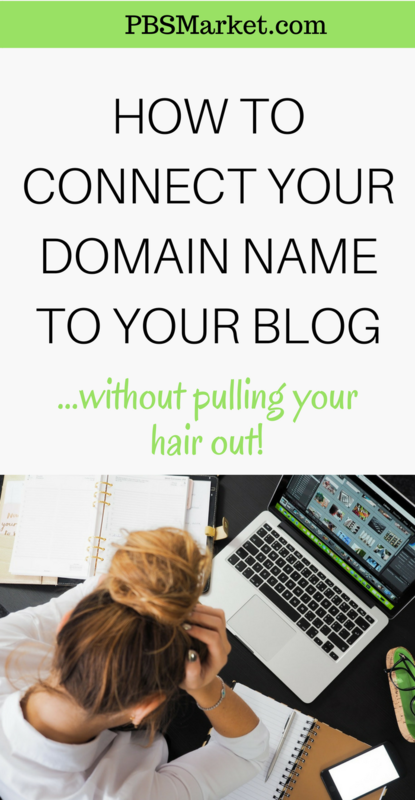 In this blog post, I’m going to teach you how to connect your domain name to your blog. 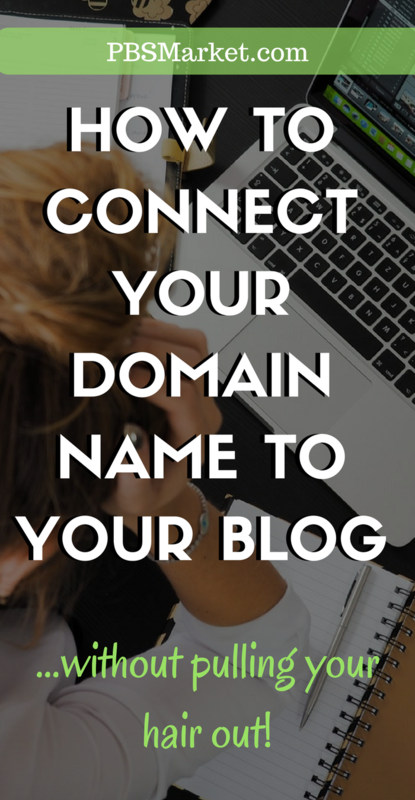 You’ll need a few things handy when you begin to connect your domain name to your blog. It can be really frustrating to stop and look for login information in the middle of trying to get something done. Gather the following information before you start the tutorial. Note: This tutorial assumes you used previous tutorials to purchase your domain name with GoDaddy and SiteGround to setup your WordPress blog. Nameservers are servers on the internet that control where your domain name points when people access it on the internet. 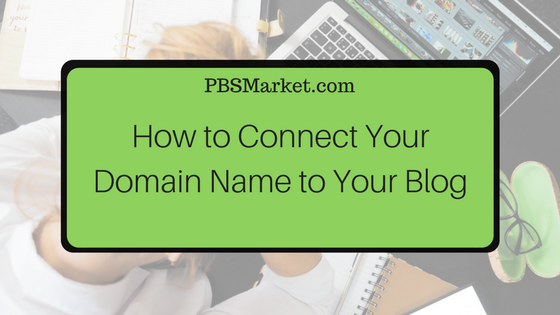 To connect your domain name to your blog, you must configure your domain name to point to the correct nameservers. Your nameserver information is provided to you by your hosting company. Use the following steps to find the nameservers provided to you by SiteGround. 4. You will be taken to your SiteGround CPanel. Your nameservers will be located on the left side of the page in the Account Information section. 5. 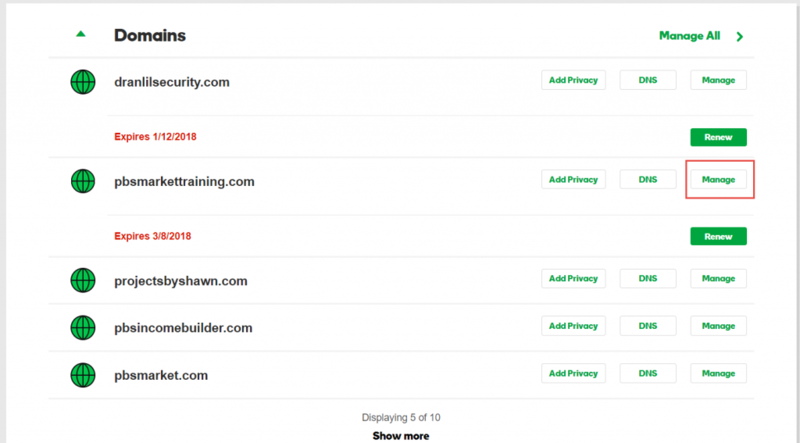 Write down your nameservers exactly as they appear in your SiteGround CPanel. You will need them later in this tutorial. You can also leave your Cpanel open in a separate window so that you can copy and paste your namesevers when needed later in this tutorial. 4. 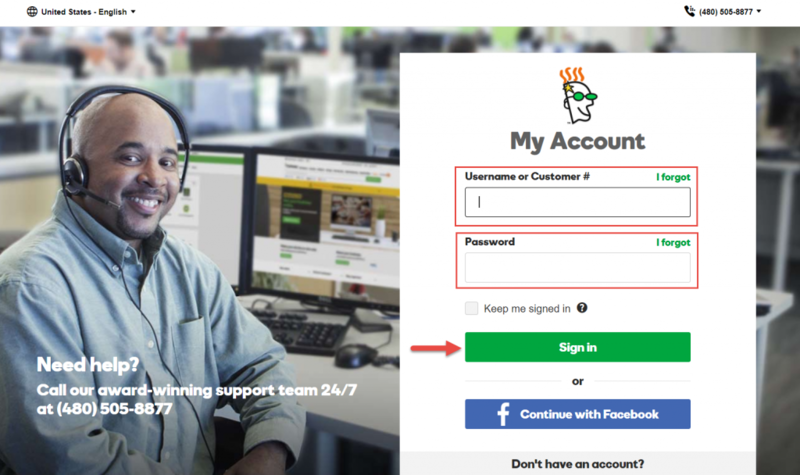 Enter your GoDaddy.com login information. You should already have it handy. 5. Select the “Sign In” button. 8. You will be taken to the DNS Management page. Scroll down to the middle of the page and select int “Change” button located in the Nameservers section of the page. 9. 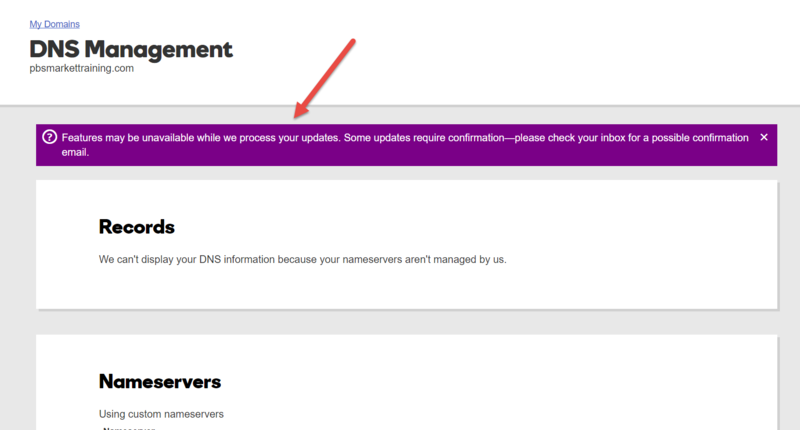 The Nameservers section of the page will update to allow you to change your Nameservers. Change your nameserver type to “Custom” by selecting Custom in the drop-down box labeled “Choose your new nameserver type”. 10. Enter the two SiteGround nameservers that you copied down at the beginning of the tutorial in the two text boxes under the label “Nameserver”. 9. 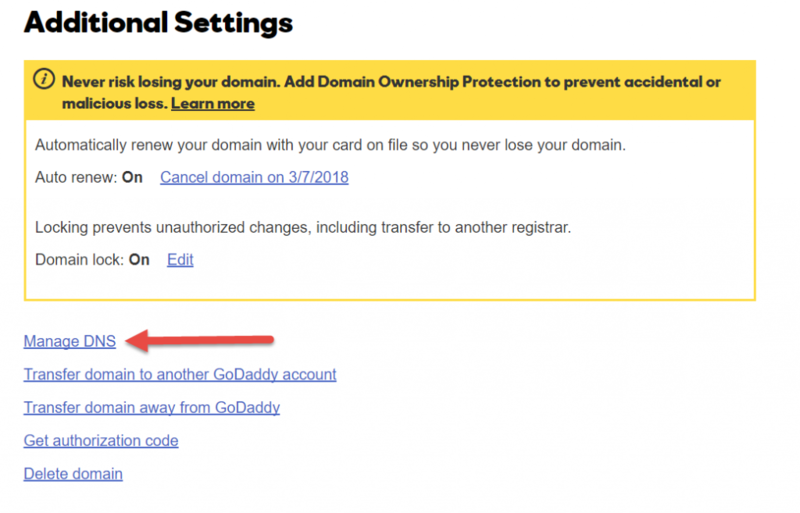 GoDaddy will give you a message indicating that some features may not be available while they are processing your domain name changes. They will also send you an email confirming the change. That’s it! 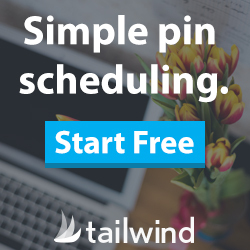 Your domain name is now connected to your self-hosted WordPress blog. Your changes may take up to 72 hours to process. Normally, you will not have to wait this long. Wait about an hour and try reaching your blog on the internet using your domain name. Leave a comment and let me know if you found this tutorial helpful. If you have any questions, leave it in the comments and I’ll answer a promptly as I can. Great tutorial!! 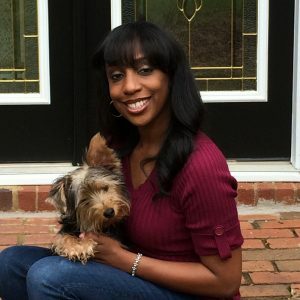 I am new to blogging and love all the great tips! Thanks! Thanks Haylee! I’m always looking for tutorial ideas from new bloggers. If you have any, don’t hesitate to send them my way.